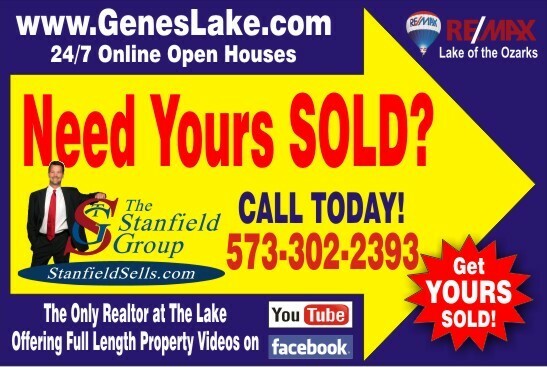 The Stanfield Group offers the most comprehensive marketing plan at the Lake, with proven results to get your property SOLD! 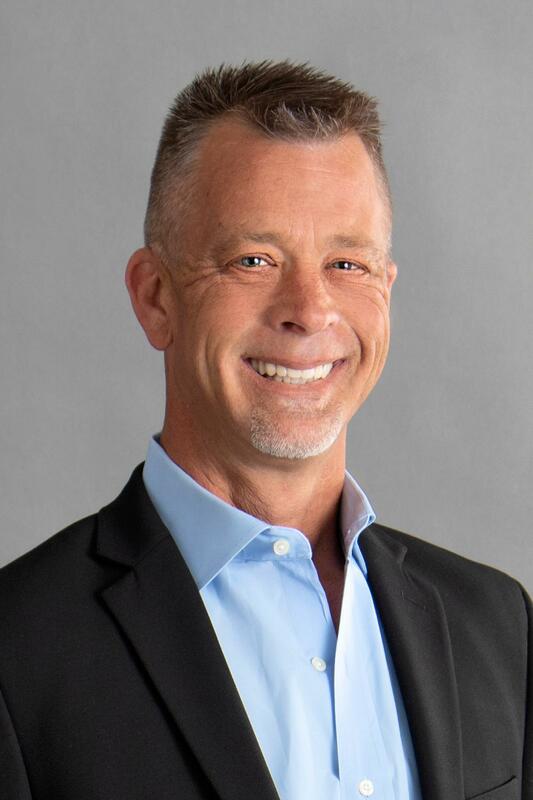 With over 20 years combined full time real estate experience, The Stanfield Group knows how to sell property in good times and bad! Let us help you protect your investment! If you are looking to sell property at Lake of the Ozarks, you need a team with qualified buyers to get your sold!